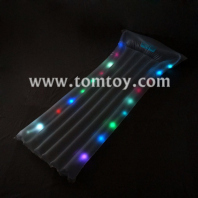 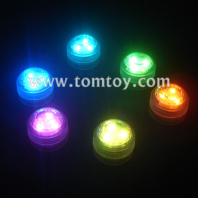 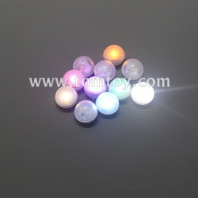 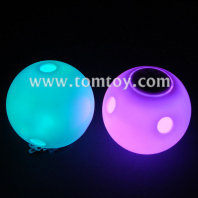 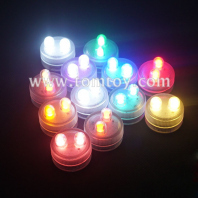 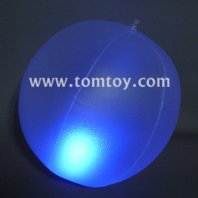 LED Beach balls from tomtoy are great for pool parties, nights at the beach, birthday parties, wedding receptions, or glow in the dark parties. 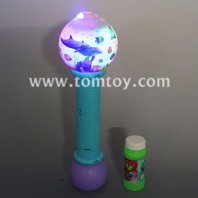 Great for kid and adult plays. 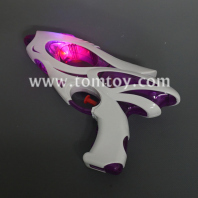 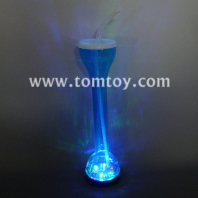 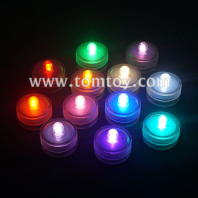 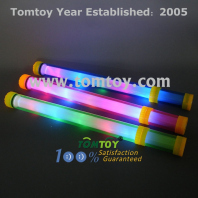 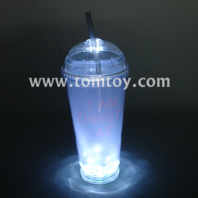 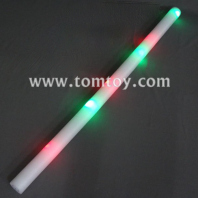 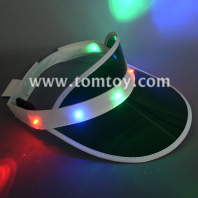 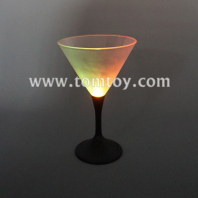 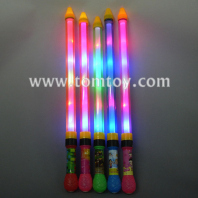 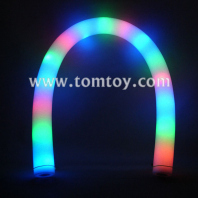 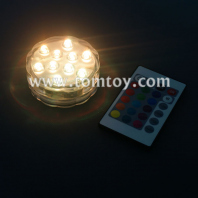 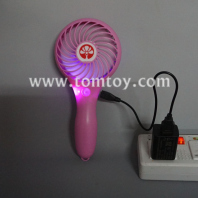 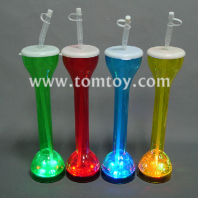 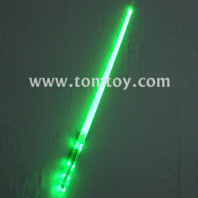 Playing with pool noodle, raft, swing ring and shoot gun, Drinking with flashing cup, led stirrer, Decorating with waterproof lights, light up your parties in the nightparties, the multiple happyness for your families and friends, enhance the Party Experience.